This stunning estate is situated at the edge of very popular and touristy spa town with many . 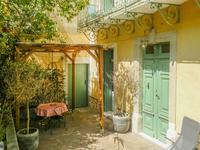 . .
Lamalou Les Bains, near the town centre. Pretty character house with 3 bedrooms and garden. This is a rare opportunity to refresh and put your own personal touch onto this charming . . . 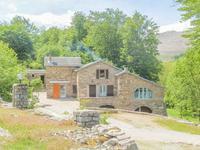 Located in a small village in southern France called Les Aires is this large stone house to . 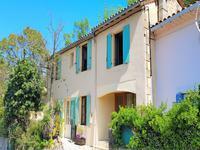 . .
Only 10 minutes above the Spa town of Lamalou le Bains this well designed villa has it all. . . . The extraordinary Maison de Maitre has recently been completely and carefully restored, and . . . 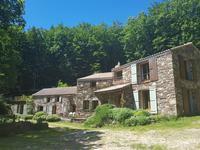 Located in the splendid Upper Languedoc region, this property will be a surprise to say the . . . 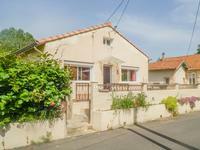 This house is to be found in a quiet residential area, hidden behind its automatic white gate . 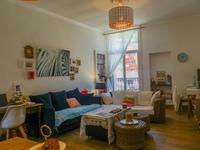 . .
Great opportunity to acquire a stunning luminous apartment in a historic building, fully . 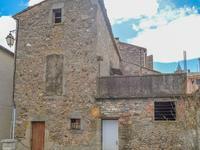 . .
Rare opportunity to buy a beautiful character house surrounded by a 3,000 m² well landscaped . . . 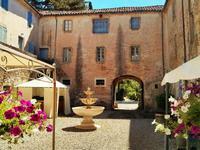 Located just on the edge of the natural park of the haute Languedoc, but only a short drive . . .